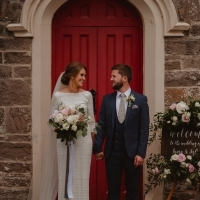 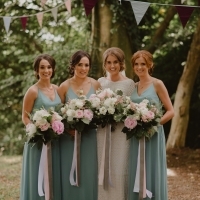 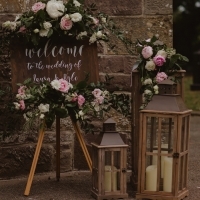 Oh how we love weddings at Nettles & Petals! 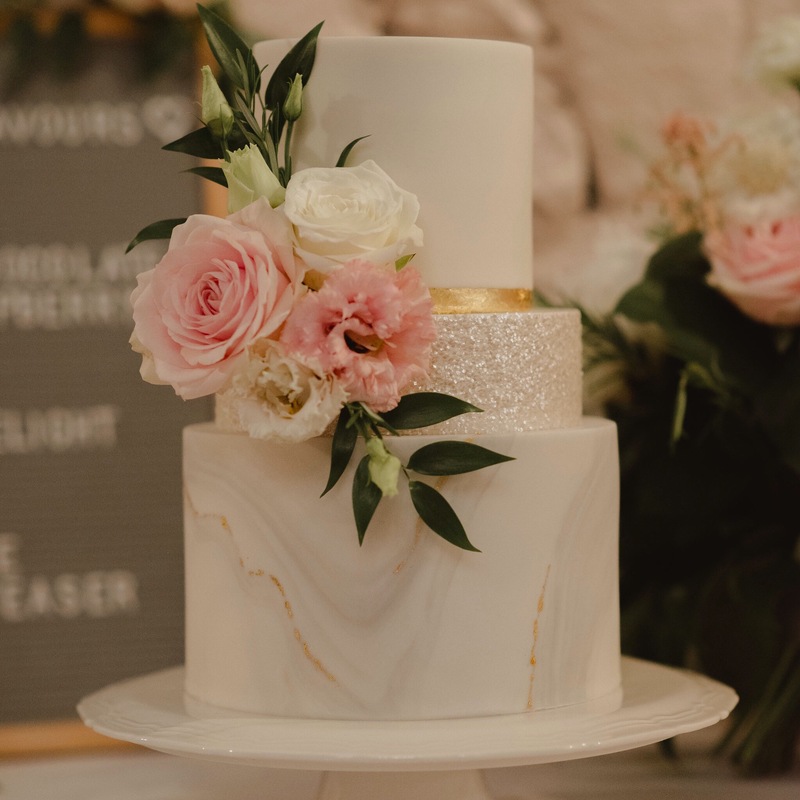 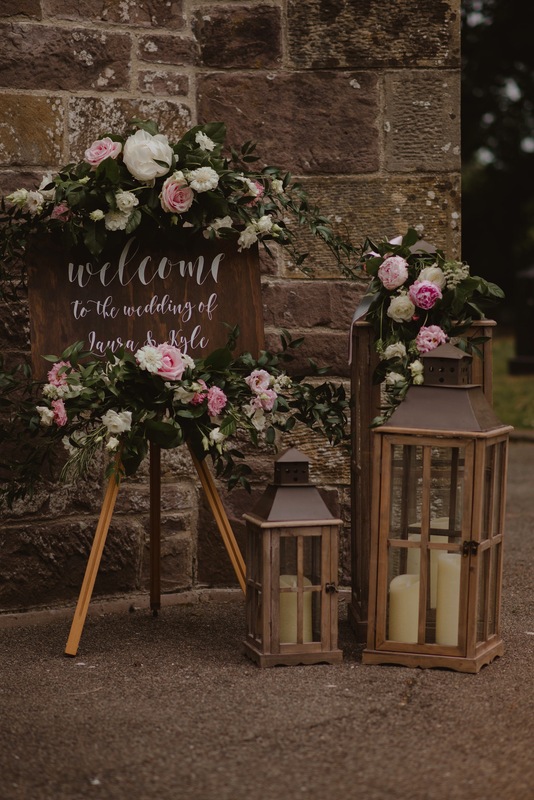 Whether your theme is vintage, contemporary, classic, extravagant or romantic we will create stunning designs complimented by beautiful accessories to suit your individual needs and preferences. 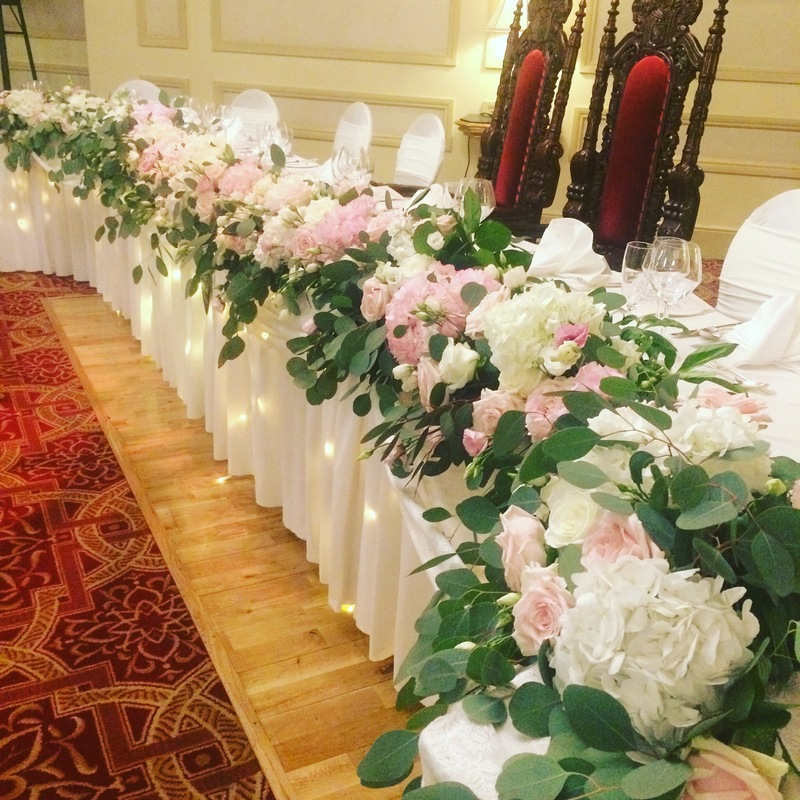 Over the years we have worked with many amazing brides and grooms to ensure their big day was everything they dreamed of and more! 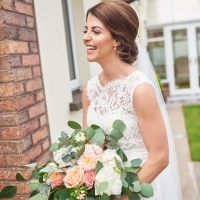 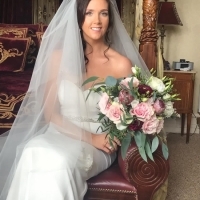 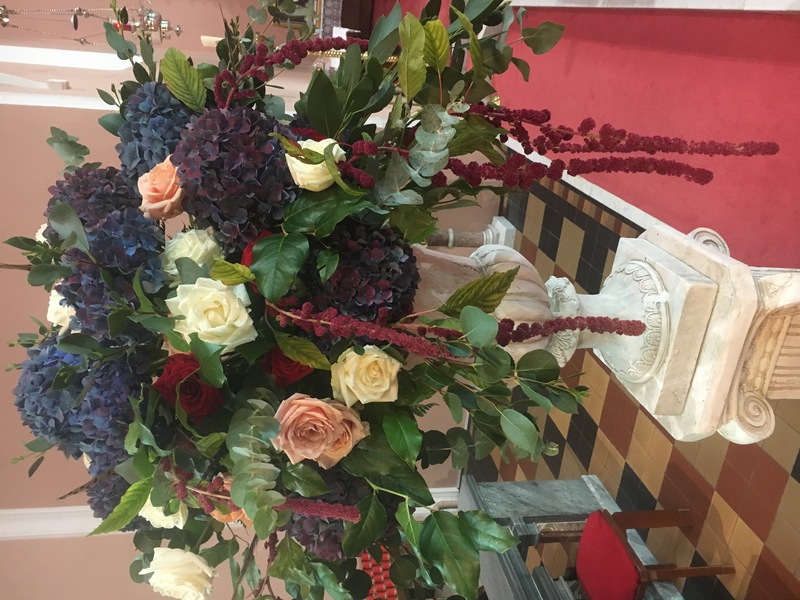 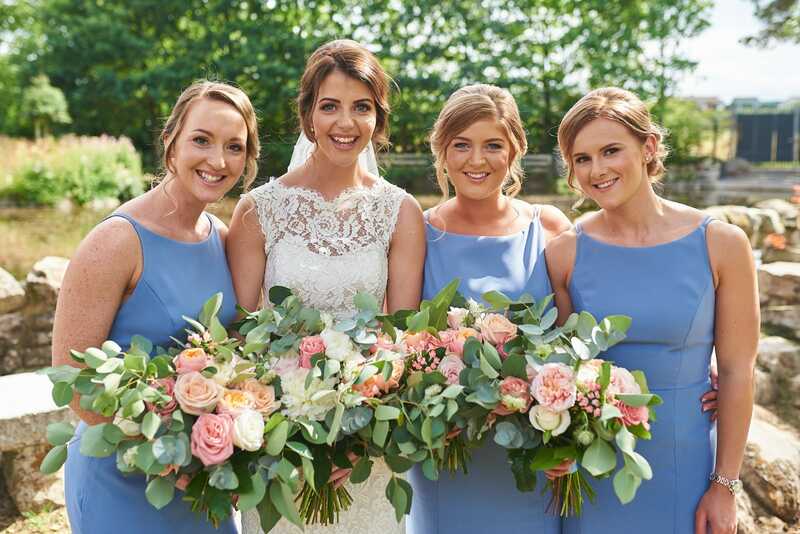 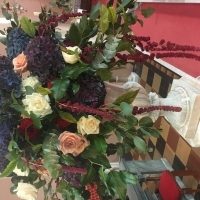 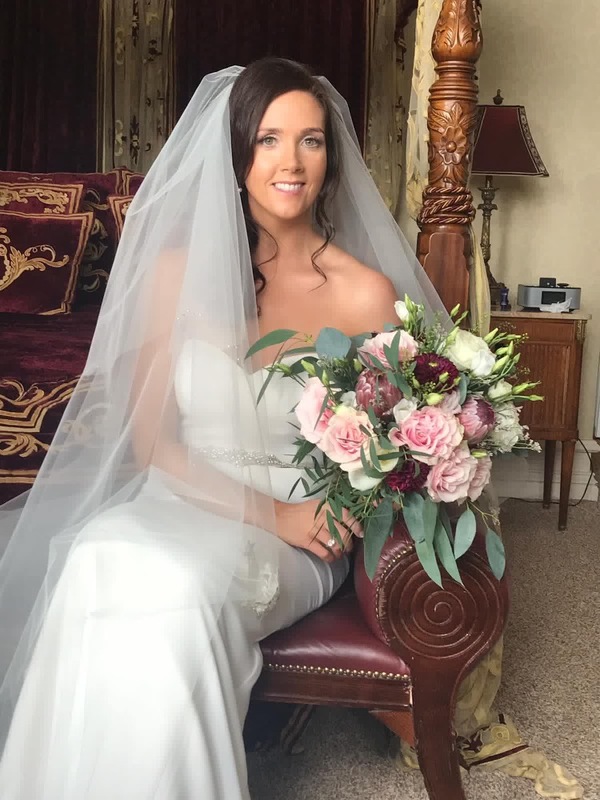 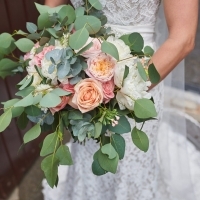 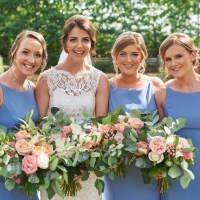 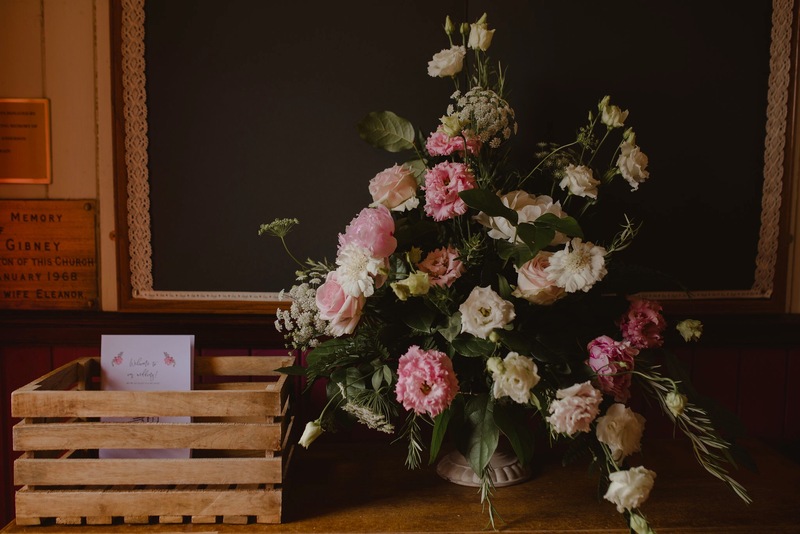 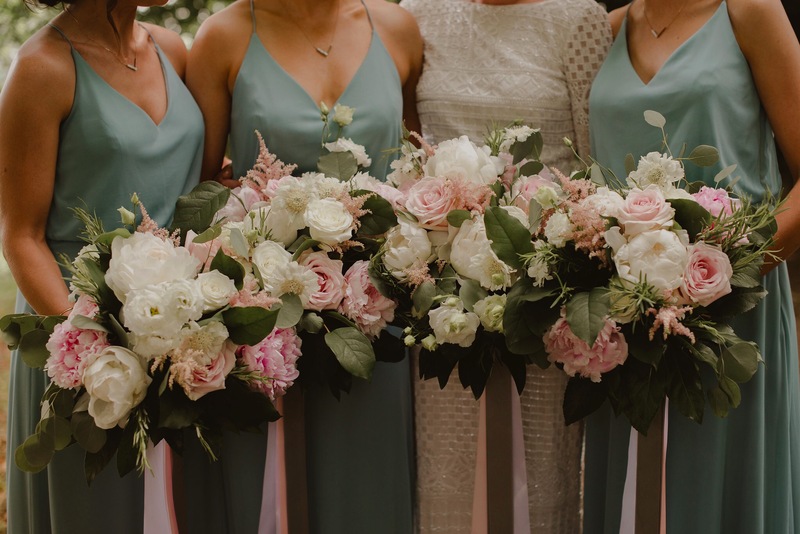 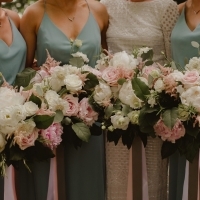 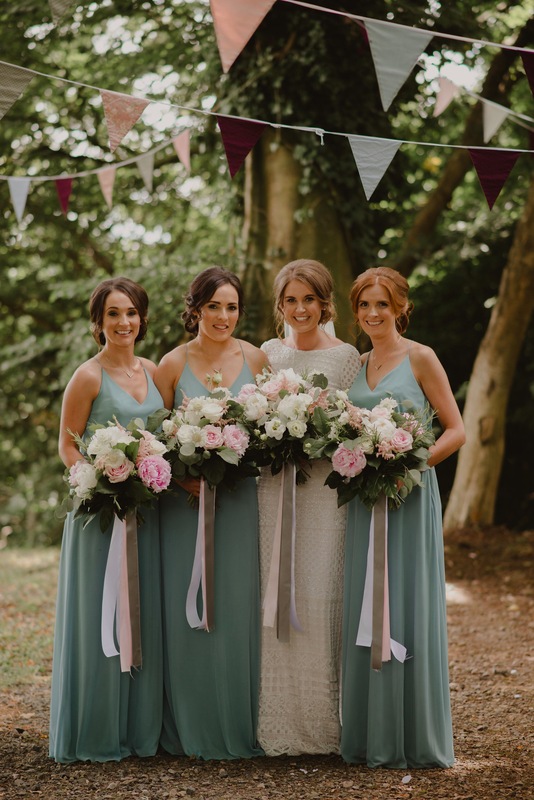 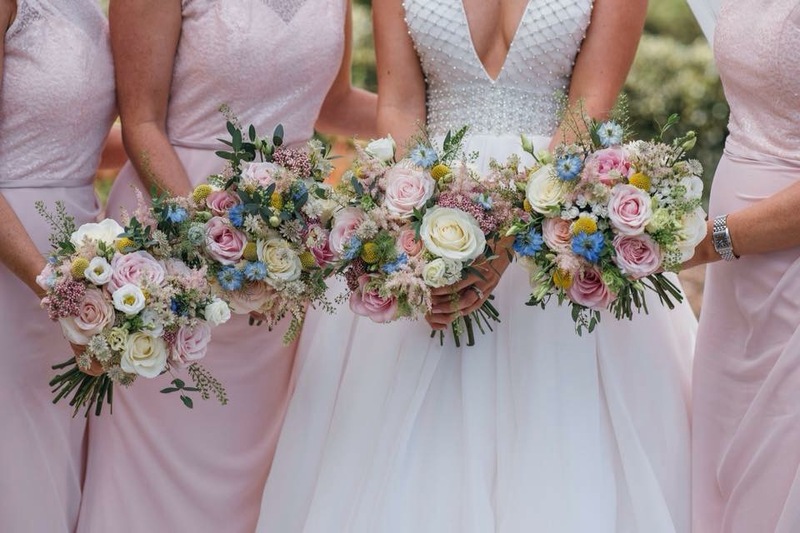 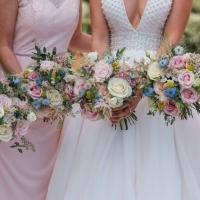 Flowers are an essential part of your celebration and we work closely with all couples to give each and every wedding it’s unique styling which is created with creative flair, imagination and professionalism. 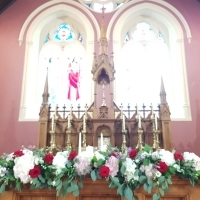 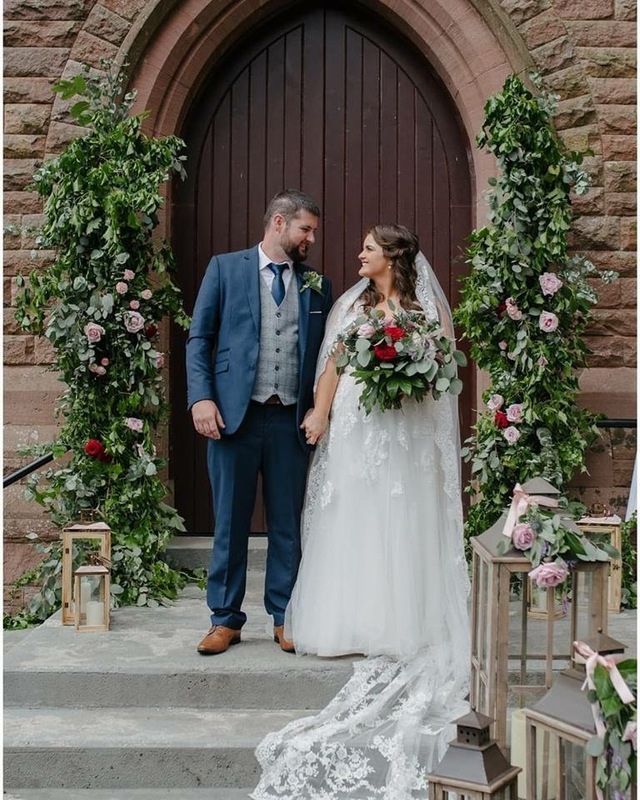 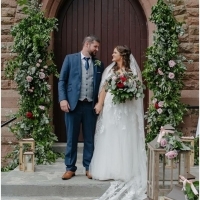 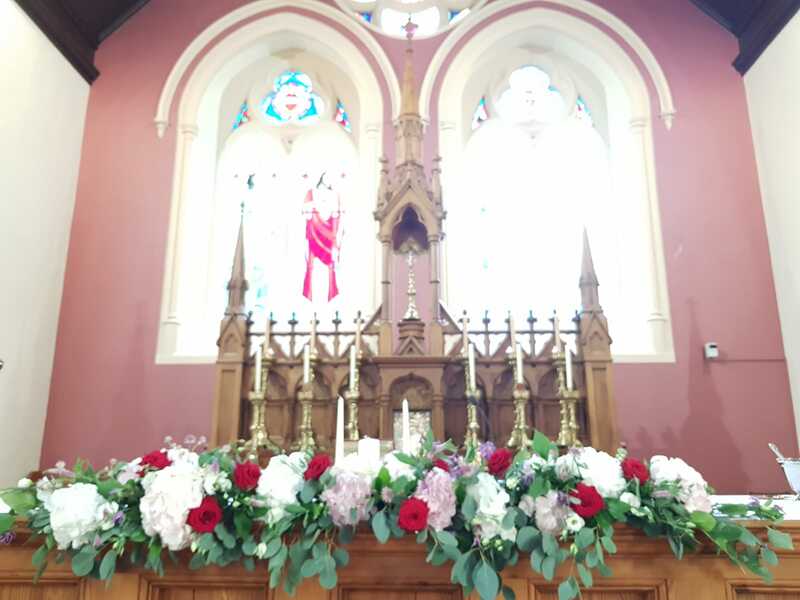 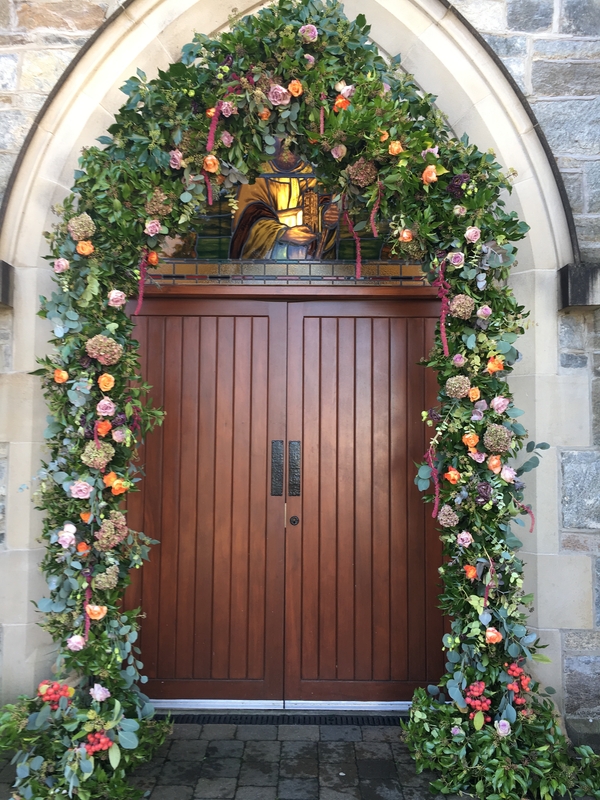 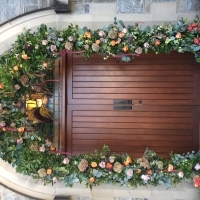 Our wedding work takes us all over the country and we have worked in some truly amazing locations, places & spaces from rustic barns and quaint churches to grand halls and opulent hotels. 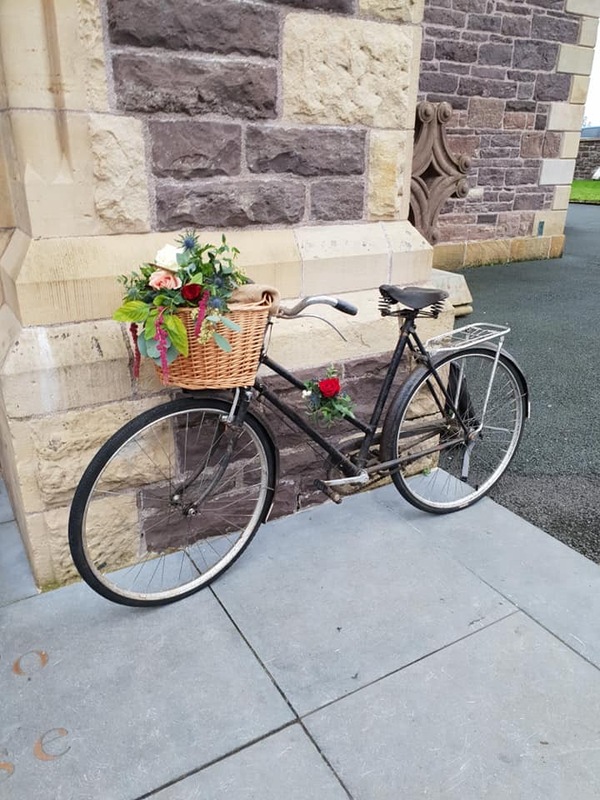 Bookings are now being taken for 2019/2020. 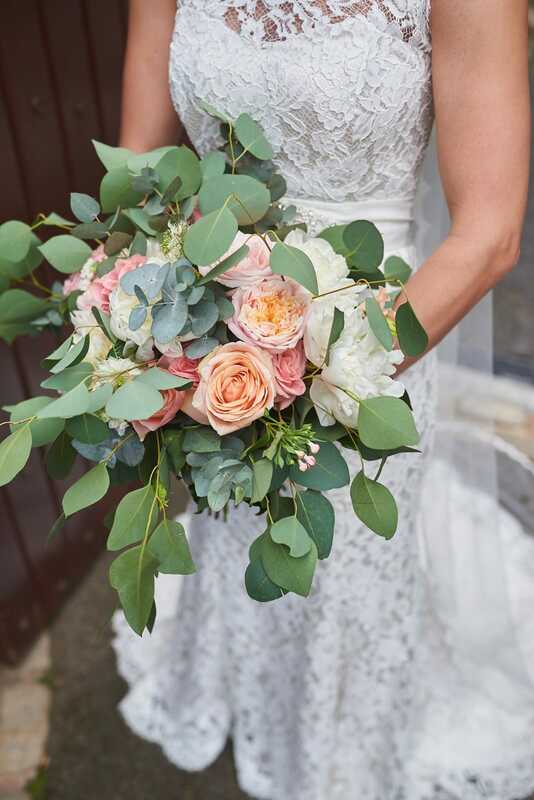 Why not give us a call on 07843154169 to check your date and to arrange a non obligation consultation. 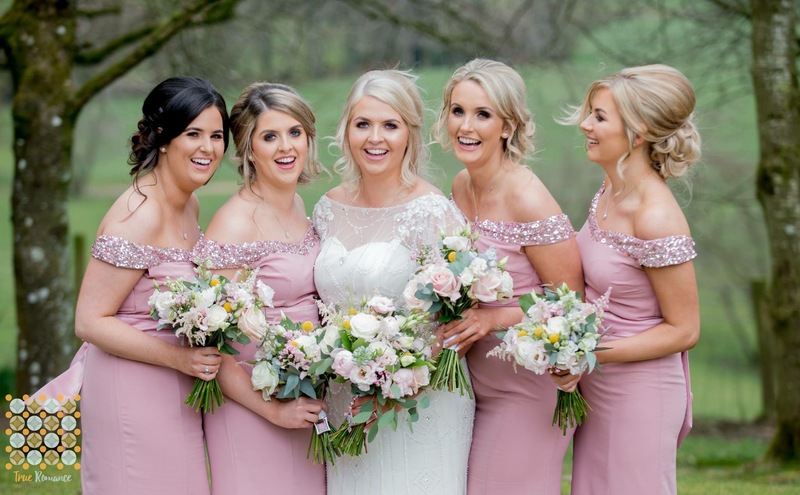 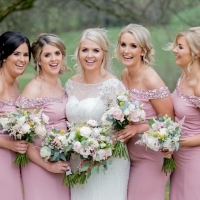 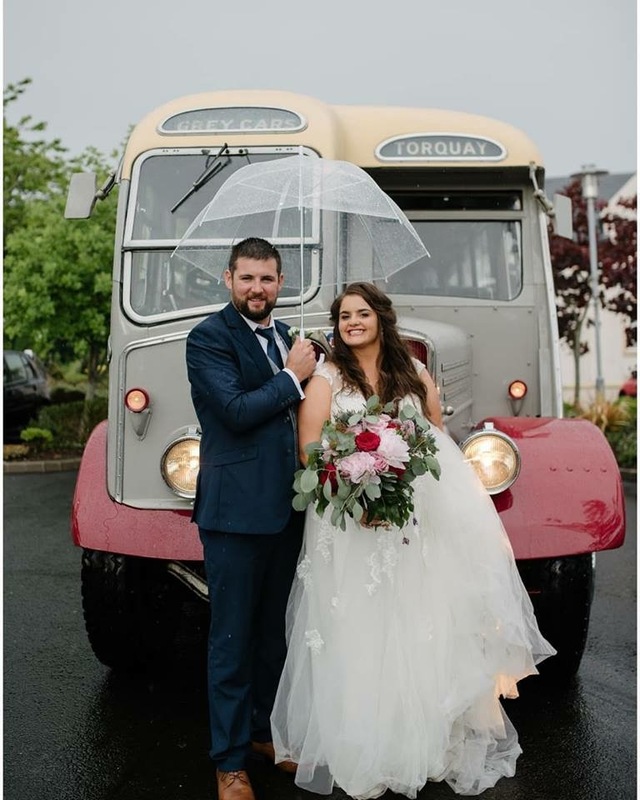 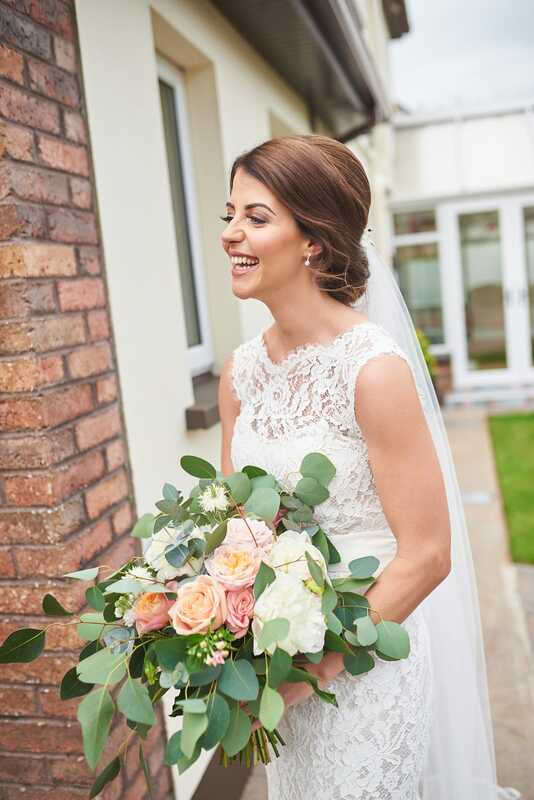 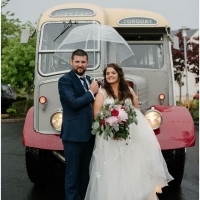 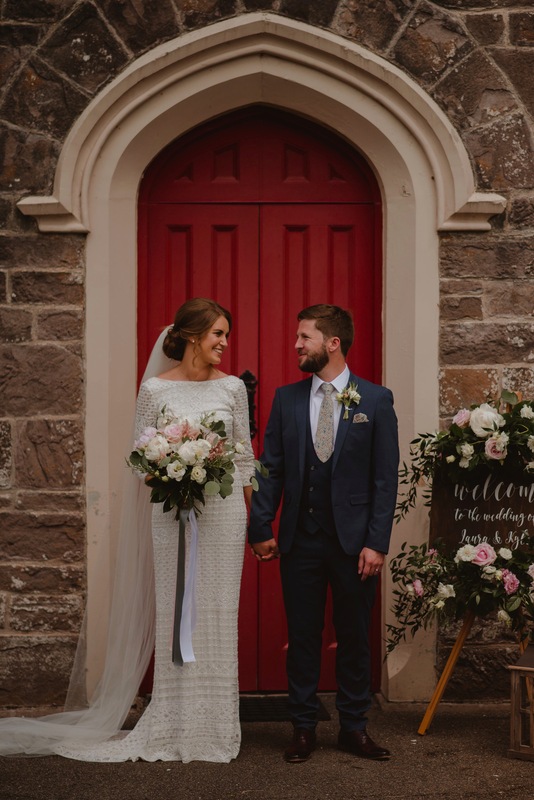 Please CLICK HERE to download our 2019 Wedding brochure. 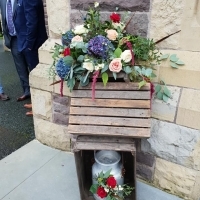 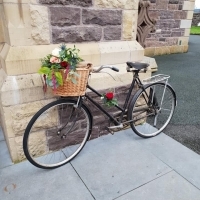 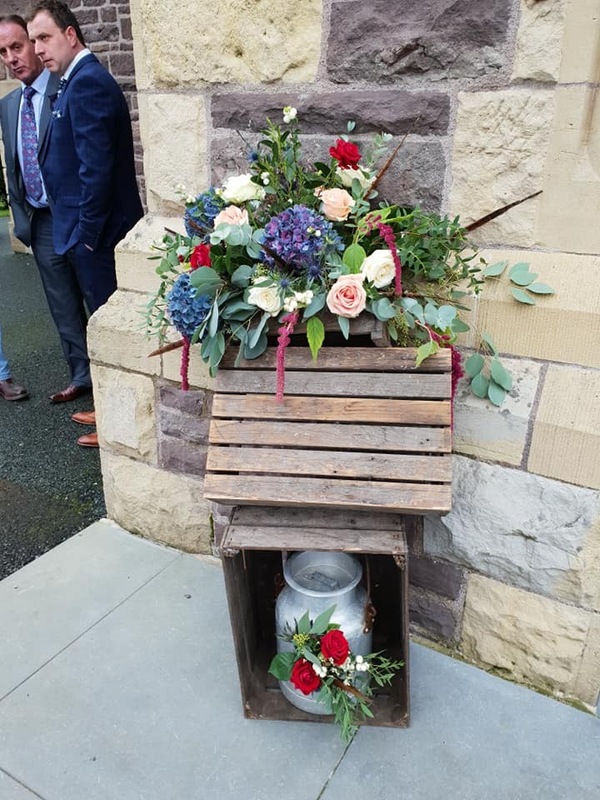 WHEN YOU BOOK YOUR WEDDING FLOWERS WITH US YOU CAN AVAIL OF COMPLIMENTARY HIRE OF ALL OUR FABULOUS PROPS, CONTAINERS & ACCESSORIES! 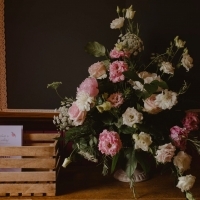 YOU CAN CHOOSE & USE FOR FREE!